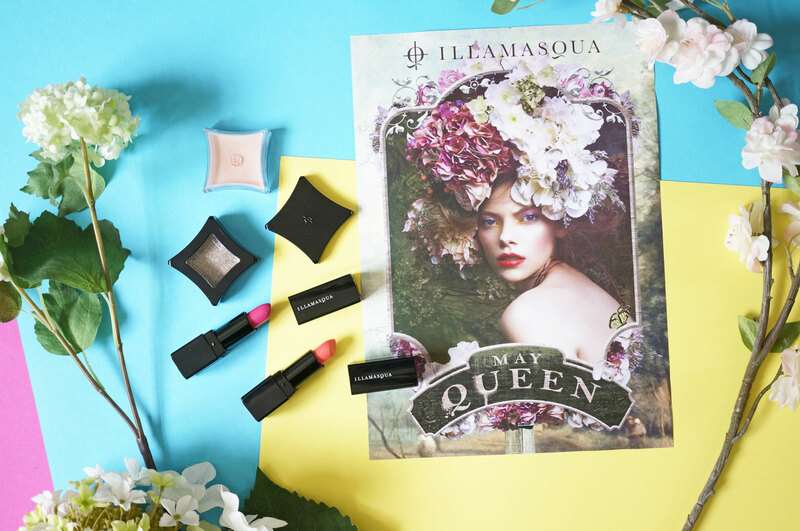 Hark back to beauty’s folklore, with Illamasqua’s new Spring collection. Beckoning the start of a new season, the May Queen captures the spirit of transformation. Leading the May Day procession away from Winter’s grasp into the rebirth of Spring, her floral crown is the embodiment of hope and prosperity. Use this annual renaissance to excite the imagination. Reincarnate your look. Become your own May Queen. 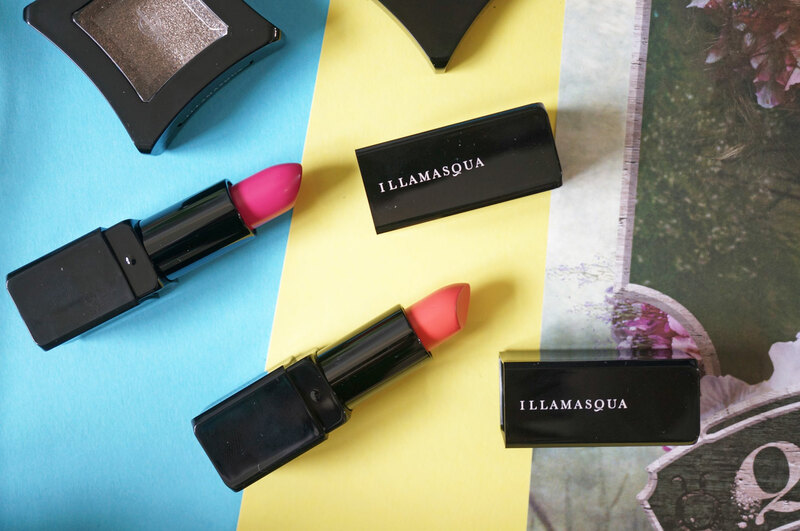 For the eyes, Illamasqua have included a new Pure Pigment to this collection in shade Muse (£17.50) – this is a beautiful light peach shade with an intense metallic shimmer finish. Due to both the shade and the high shine finish, this product can easily be used as a highlighter on fair to medium skin tones too. I’m looking forward to trying this on my cheekbones! 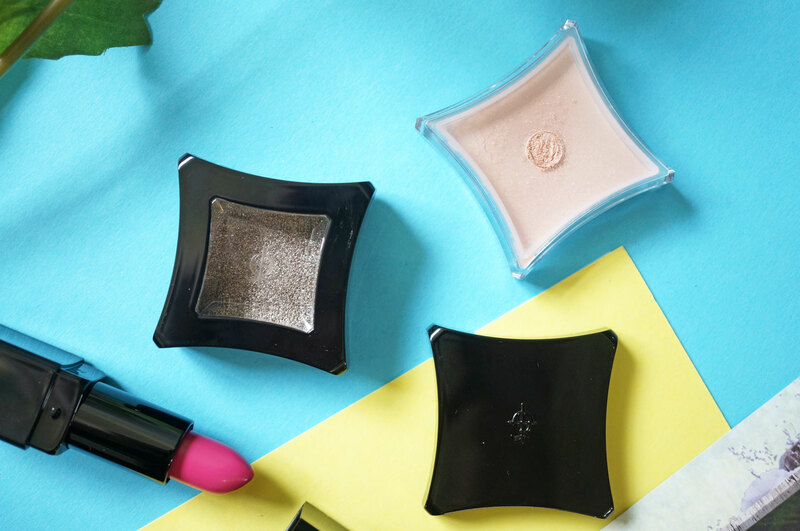 Ritual – a pink shimmer. Invoke – a taupe bronze shimmer. Maiden – a soft gold shimmer. 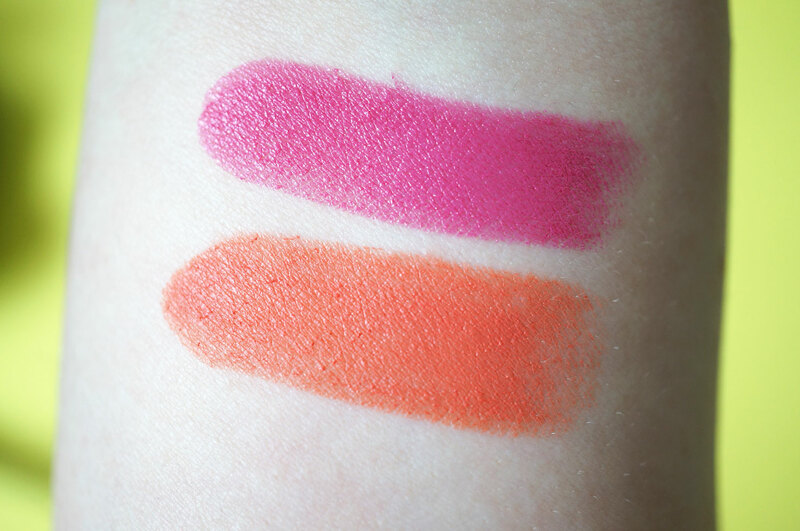 And lastly, I have two new Antimatter Lipsticks (£20.00) – this is my first experience with Illamasqua’s Antimatter lipsticks, and I’m definitely not disappointed. They offer long lasting intense colour, with a comfortable finish that’s a cross between a satin and a matte. The two new shades are Binary, a warm coral, and Charge, a hot pink. Charge feels slightly more satin to me, with Binary having more of a matte finish. Both are creamy and comfortable on the lips, and last for a good few hours before you need to re-apply. 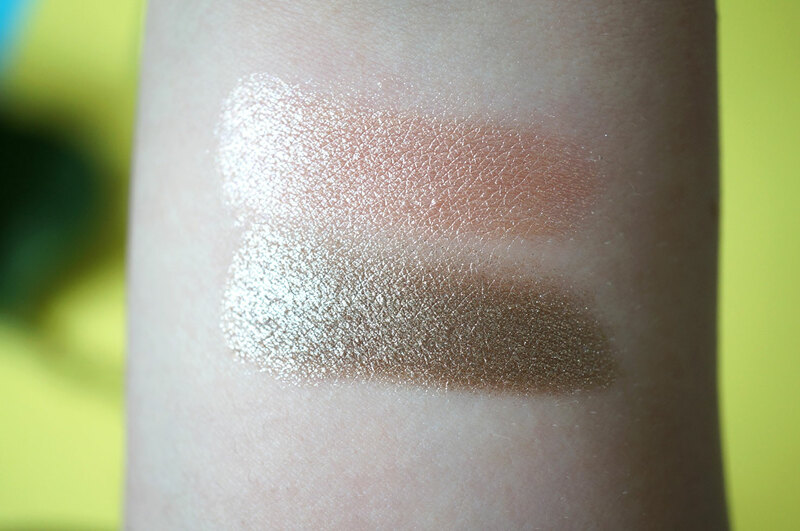 There’s also a new Beyond Powder highlighter in this collection too, in shade Deity (£34.00). Unfortunately I don’t have this but you can Google it if you want to check out swatches. Deity looks like a stunning golden green, and if you like more unusual highlighters I definitely recommend you check it out. 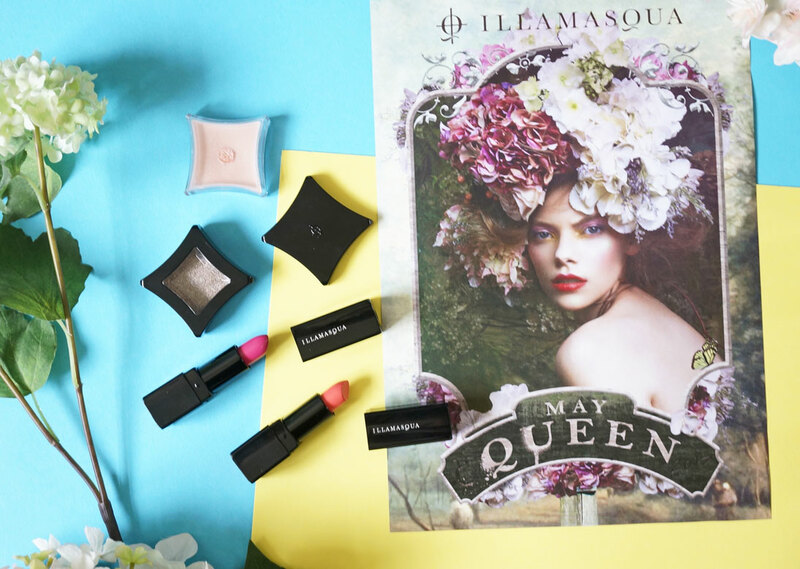 The May Queen collection is available now at Illamasqua.